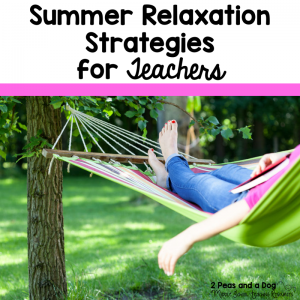 It does not matter what or where you teach, teachers need their summers to relax and recharge their bodies in order to get ready for the next school year. Teaching is a demanding profession that requires 110% of its teachers during the school year. 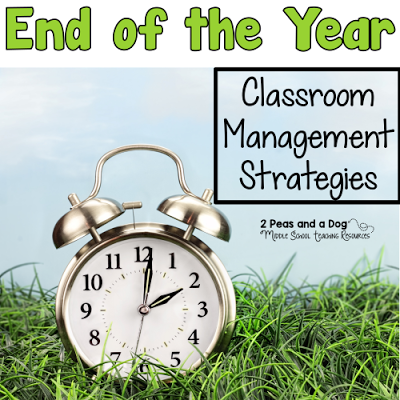 We ended our weekly #2ndaryELA Twitter chats for the 2015-2016 school year with teachers discussing how they use their summer for personal and professional growth. 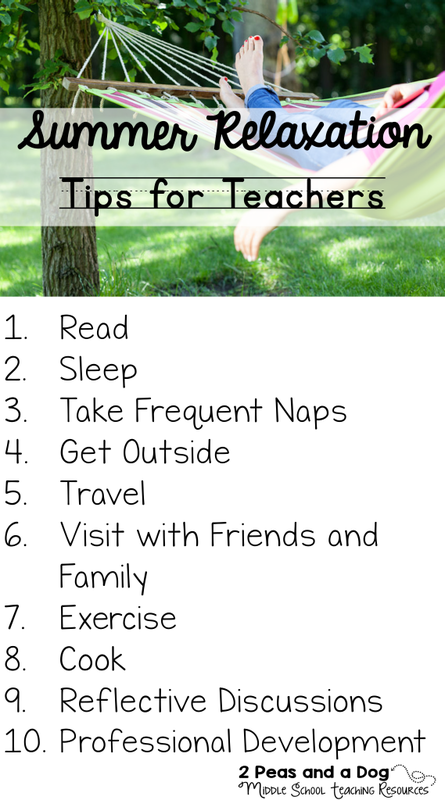 Everyone agreed that summer was a perfect time to get outdoors and engage in activities that you love to do, but never have time for during the school year. 7. Exercise – walking, yoga, swimming or anything else you are physically capable of and enjoy doing. 9. 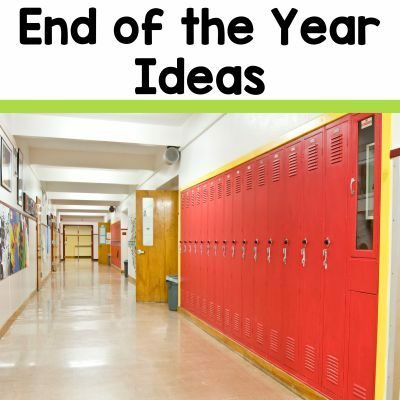 Engage in meaningful and reflective discussions with other educators about what worked and what did not work this past year. If you teach ELA come and meet the great teachers in our #2ndaryELA Facebook Group or this try out this other great group called We Are Teachers Helpline.